Enjoy meeting in a modern space that excites creative thinking. Whether for a board meeting or staff retreat, the rental space at INIE will provide your organization with ample space for a productive gathering. As a benefit, INIE Members receive use of the Training Room, Board Room or Innovation Lab for FREE for TWO HOURS per month. 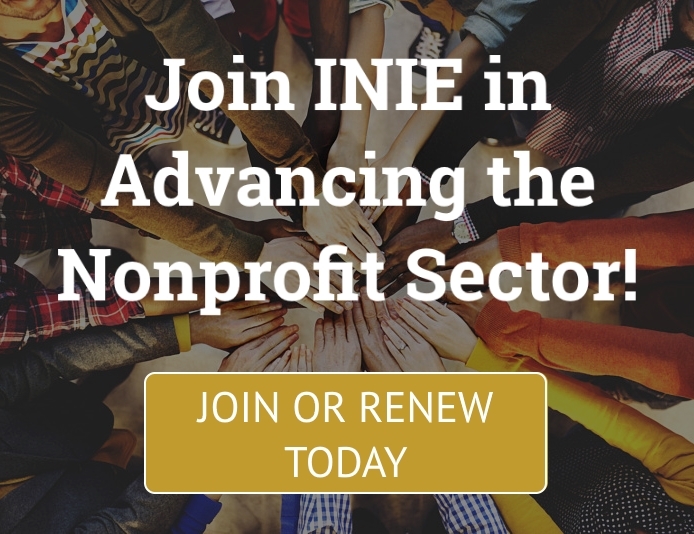 Want to reserve space at INIE? Click here to fill out the Event Space Application or email at [email protected]. Please note that a service charge applies to all events scheduled outside of regular business hours (8 AM - 5 PM, Monday-Friday) and/or on holidays. INIE adheres to the TCC Holiday Calendar which can be found here. *INIE members are entitled to utilize up to TWO FREE HOURS of meeting room space per month (either Training Room, Board Room or Innovation Lab) during regular business hours. After-hours events will be assessed at the regular member rate, and will incur a service charge of $25/hour. 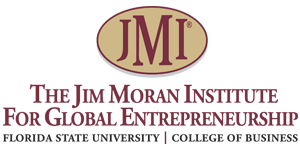 A member organization's monthly use of space benefit cannot be stacked or rolled over; if a member organization would like to reserve space for more than two hours in the Training Room, Board Room or Innovation Lab, the first two hours are free and any additional time beyond that will be assessed at the regular member rate. Interested in our coworking options? Find out more information by clicking here!